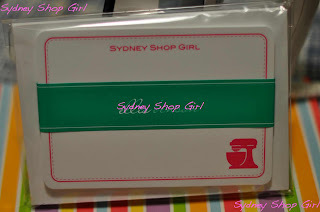 Sydney Shop Girl: Good and Bad Collaboration News. SSG - The Necklace. Good and Bad Collaboration News. SSG - The Necklace. First the bad news regarding Missoni for Target and my one woman on behalf of many email campaign that started on the weekend. 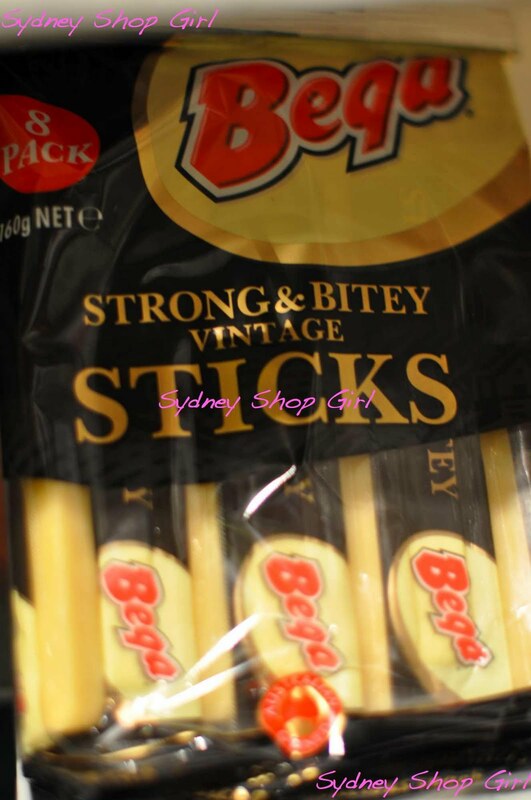 Unfortunately Target Australia is not affiliated with Target America and therefore do not stock the same items. Readers, I think we need ourselves a new strategy. Perhaps the range could come to Australia via Target USA going online for world wide orders? A very long shot, I agree but I refuse to be fleeced on ebay. Flat out refuse. Oh well, we'll just have to wait for news of the latest Australian designer for Target. Sydney Shop Girl is now this gorgeous Red Phoenix Emporium necklace. Willow and Lotus very kindly asked me to help them create a design for the forthcoming spring/ summer collection and we all thought the same things - navy blue, white and crystal. I love it to bits and it has done wonders to my spring / summer starved spirits. Another general theme to the design process was the pairing of the necklaces with a good colourful print. I don't know about you but I'm thinking some Missoni (alas it will have to be the real deal not the Target affair - first world problems, people, first world problems) or Pucci. I'll do some scouting around and let you know what eventuates. Willow and Lotus were just telling me that their full collection will not be available until September (and there will be MORE dresses involved too!!). I'm consoling myself by thinking that September really is not that far away. It is nice to have things to look forward to in September. We're sort of in that lull time of the year where we're in need of a long weekend (I've checked, the next one for NSW is in October) and it's a bit early to be planning for Christmas and New Years. Yay for exciting news in September, I say. I'll see what I can do to rustle up a few more red letter days for the month myself. Today is just one long brand SSG infomercial, isn't it? Faux Fuchsia sent me these fabulous note cards for my birthday. 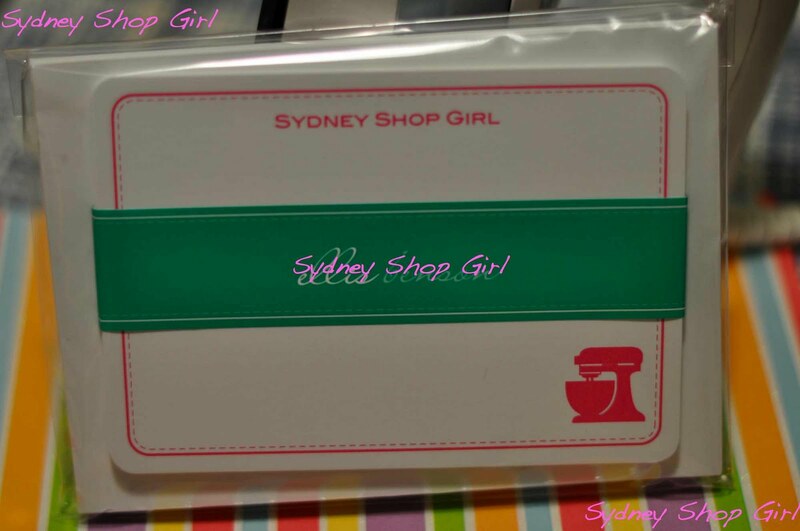 Besides literally saying 'Sydney Shop Girl' they just say SSG, don't they? Thank you, lovely FF, they're perfect! All the more reason to rustle up some more blog excitement in the coming months. The pressure is on. Life at work is settling down after a few freaky weeks. Even without the benefit of coffee or coke zero. 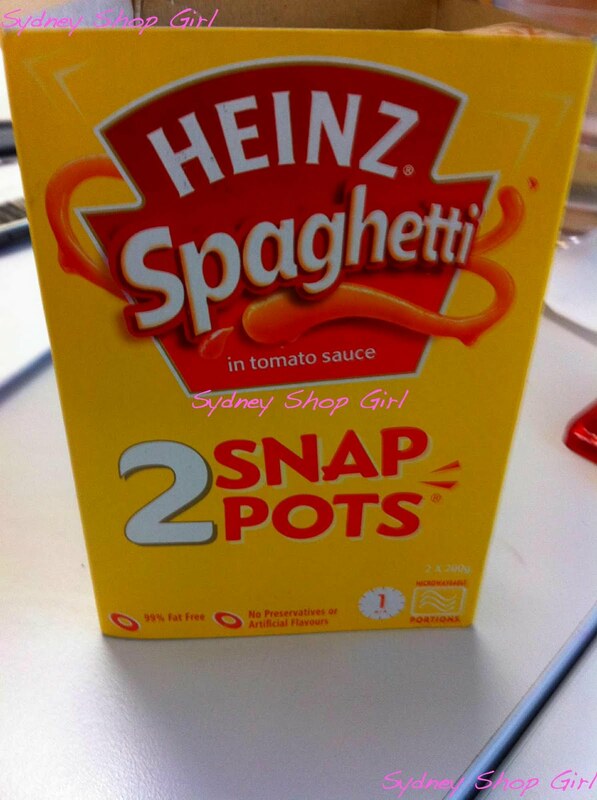 In the absence of biscuits and muesli bars, I've made do with these spaghetti snap pots for afternoon snacks. Objectively, not much healthier than my usual biccies but at least they're not loaded with sugar (that I can taste anyway). Can I just say that Heinz spaghetti is much less salty these days than the last time I had them (1985, school camp)? There's also not enough cheese flavour in the sauce for my liking. I'm beginning to sound like a high maintenance snacker. But anyway, these are my fancy cheese sticks. So fancy they require refrigeration and have a use by date some time this decade. Perhaps I need one of these with my next pot of spaghetti. That's about it from me tonight. Have a good one and talk soon. Loving the necklace. Bring on September! Oh those note cards from Faux Fuchsia are fabulous. That was a very thoughtful gift. How exciting too that you are designing a necklace!! Please show us the design when you have finished. You know you've made it when there's a necklace named after you - congrats, I love it! Still adding my support to the Missoni campaign and agree online sales could be the way to go. I am also stalking reasonably priced Missoni and will update you if I discover any (don't hold your breath though). X ps. those cheese sticks are in my fridge too. The SSG necklace is beautiful if I do say so myself! How hot is navy going to be this Summer! Particularly with orange, fuchsia and parrot green. I love that bright colours are mixing it with the classics. 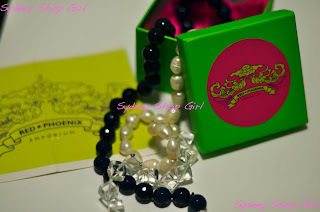 Lovely SSG followers will be able to get their mitts on the official necklace of the blog in Sept - not too far away! We may even have a competition before then.....stay tuned! It is sad that Target Aus and Target USA are not affiliated, but maybe our Target will still get the message and work on some more designer combos. In the meantime I continue to attempt to win lotto. I am so gutted we're not getting the Missoni for Target range here in Oz. There is so much I want it's not funny! And how lovely to have a necklace that pretty named after you! Just gorgeous!